In blender or food processor, prepare marinade by pureeing chipotle chiles, adobo sauce, olive oil, lime juice, chili power and cumin. Pour mixture into large sealable plastic food storage bag; add garlic and beer. Seal bag and shake to blend. Add flank steaks; seal bag and toss to coat meat. Refrigerate at least 8 hours, but preferably 24 hours. 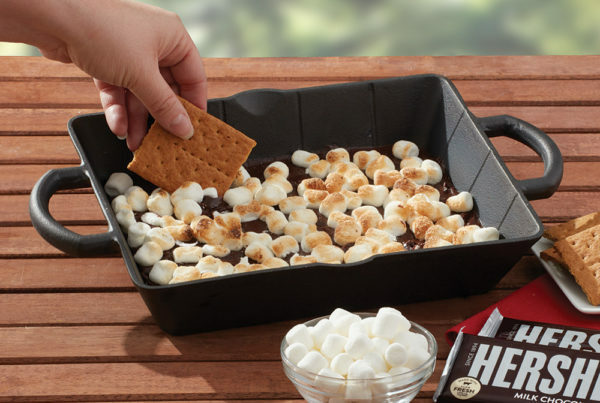 When ready to cook, prepare gas grill with medium-high heat. Brush peppers and red onion slices with extra olive oil (about 2 tablespoons); place on grill. Grill peppers and onions 8 to 10 minutes, turning once, until crisp-tender and slightly charred. Remove vegetables to cutting board; cut peppers into thin strips and halve onion slices. 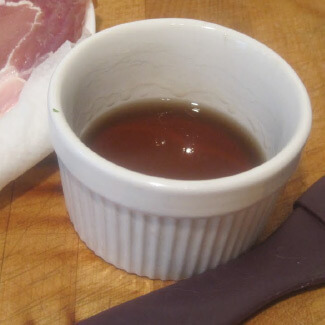 Place in serving bowl with red wine vinegar, oregano, salt and pepper. Gently toss to coat. Cover with foil while grilling steaks. 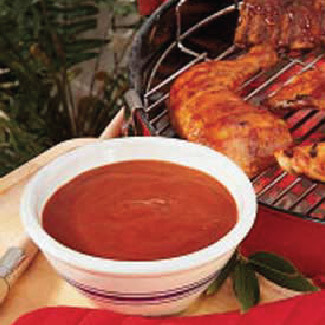 Remove steaks from marinade; discard marinade. Pat steaks dry with paper towel. Brush with additional olive oil (about 1 tablespoon). Grill 3 to 4 minutes per side for medium rare. Remove to cutting board; let rest 5 minutes. Slice steak thinly diagonally across the grain. 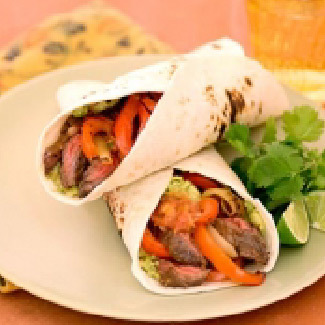 Wrap in warm tortillas and serve with pepper-onion mixture and other accompaniments of choice.